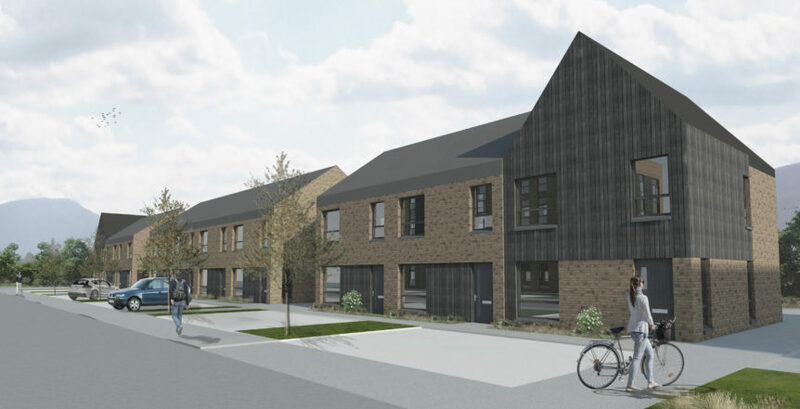 Swan Group recently announced its application for planning consent for a 105-home development comprising a mix of terraced housing and flats at Law Place, East Kilbride. Swan Group is now pleased to announce that demolition works have commenced. 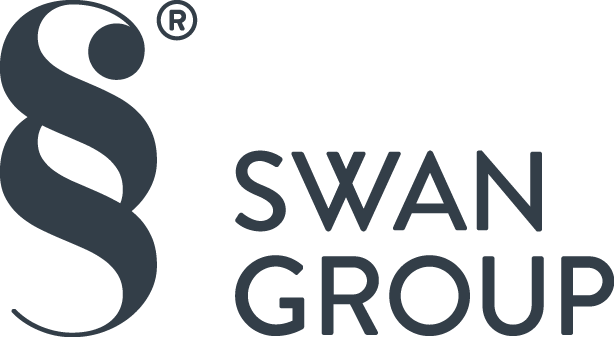 Link Group Ltd, which provides housing management services to tenants in social rented accommodation, has appointed Swan Group as both principal designer and contractor to complete the development.